The hullabaloo over primary season endorsements is bad enough -- the reporting of them as decisions independently made by the endorser, when in fact they are in most instances the product of lengthy negotiations, with the timing of their announcement determined by the endorsee. Worst of all, though, is the willful disregard for the blatantly transactional terms that lie behind the announcements. In their reports of South Carolina Gov. Nikki Haley's endorsement of Mitt Romney this morning, neither the New York Times, Politico or the Washington Post bothered to mention what would seem a relevant fact: that Romney's "leadership PACs" were last year "virtually inundating" Haley with campaign cash, as the Times mentioned in a story last month, more than $38,000 in all. (Actually, the Times undercounted: Mother Jones came up with a total of $62,000 from Romney's PACs to Haley in 2009 and 2010. *) No other GOP candidate came even close to that level of courting. "What I'm saying is, if you come to South Carolina, the cost of doing business is going to be low here. We are go going to make sure that you have a loyal, willing workforce and we are going to be one of the lowest union-participation states in the country." Now there's something to be proud of. 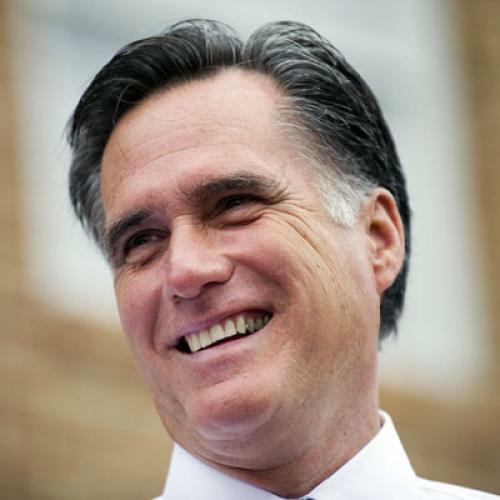 What remains to be seen is whether Romney finds his "loyal and willing" help in South Carolina worth the $62,000. *My initial post was revised to reflect the full total of contributions.